For over 20 years, NanoScreen has been providing tools and consumables for automating many of the processes encountered in drug discovery, research and clinical labs. Our high performance liquid handling platforms, wide range of dispense heads, unmatched consumables, and customization services will help you meet all of your application needs. NanoScreen products and services are designed by engineers at the forefront of liquid automation to expand and enhance your capabilities and the role of the modern automated lab. Accuracy, suitability and simplicity are at the heart of our design principles and aesthetics. 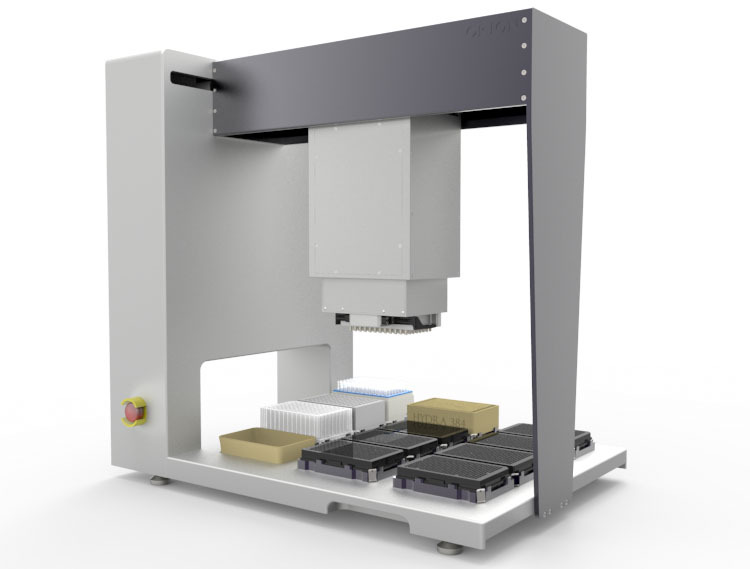 The ORION™ liquid handling workstation is a general purpose liquid handler that can be used on the bench or in large scale integrated systems. 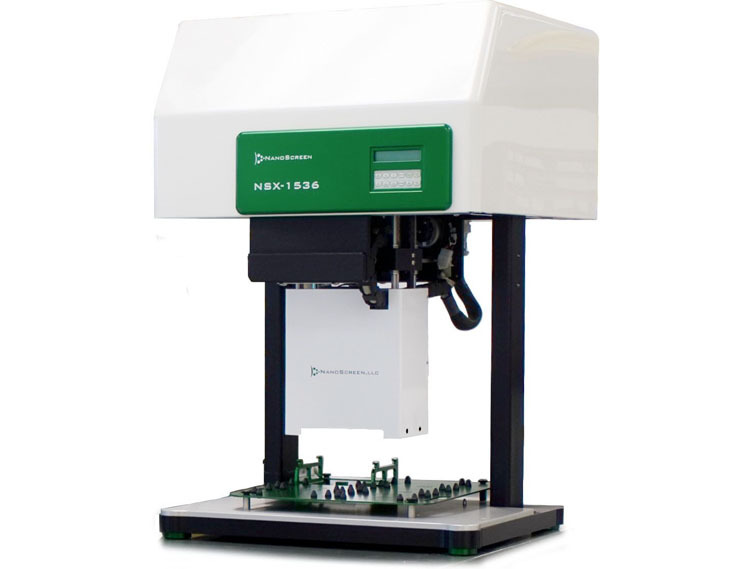 With a compact 12 position deck and tool-free head exchange, ORION™ will meet all 96 and 384 pipetting needs. ORION™ has multiple dispense head options for precision pipetting in 96, 384, and 1536 well plates and servo motor control for highly precise positioning and smooth, quiet operation. ORION™’s user interface delivers rapid and intuitive method construction. ORION™ is ideal for just about any plate based application: functional and cell based assays, homogeneous and heterogeneous assays, filter capture, DNA purification and PCR cleanup.